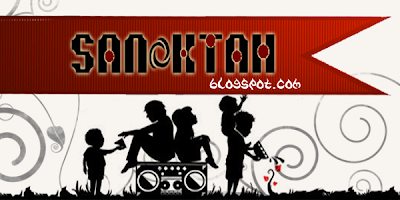 SANoktah is my blog name. SA is short form for my full name. I’m 19 years old, still study. I just write whatever I want to share with you!